which NWI derives its resources and services. health and wellness–shared many interpretations and models of wellness. 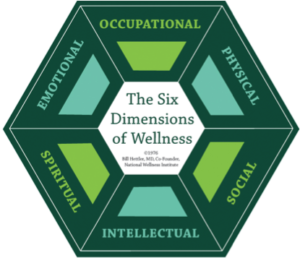 The definition of wellness, long used by the National Wellness Institute is consistent with these tenets. • Does this help people achieve their full potential? • Does this recognize and address the whole person (multi-dimensional approach)? Does this affirm and mobilize peoples’ positive qualities and strengths?